As the domestic engineer of our household, I spend quite a bit of time in the kitchen. My husband and I rarely eat out, and to save money on groceries, we tend to steer clear of prepackaged foods. Since I prepare nearly all of our meals, it’s a good thing I enjoy cooking! This wasn’t always the case, though: when we got married five years ago, I had absolutely zero experience in the kitchen. Other than my years away at college (where we had an excellent cafeteria), I had spent my whole life up to that point living in my parents’ home. (Yes, I was a card-carrying member of the boomerang generation.) My mom reigned supreme in the kitchen, even going so far as to pack the lunches I brought to my job as an elementary school teacher. With no pressing need to cook for myself, I managed to make it well into adulthood without having learned even the most basic cooking skills. Which explains why, just days after arriving home from our honeymoon, I found myself googling “how to make pasta.” I wasn’t looking to make some fancy pasta dish; I literally didn’t know how to prepare the box of dried spaghetti noodles I had bought to go with the jar of prepared spaghetti sauce I’d found in our cupboard. Not wanting my new husband to go hungry, I committed to teaching myself how to cook. I spent hours watching online cooking tutorials and pouring through cookbooks geared toward beginners. I scoured recipe websites in search of inspiration for what to make for dinner each night, and I downloaded apps that would help me plan our meals and organize my shopping. I had my fair share of kitchen disasters, but as time progressed, I found that I was developing into a competent culinarian. Within just a few short months, I had developed a repertoire of recipes that we liked and that I felt comfortable preparing. I had even acquired enough skills – and confidence – to pull dinner together without following a recipe. Below are some of the resources that aided me in becoming a self-taught cook. When I received this cookbook as a wedding shower gift, I had no idea how useful it would be to me in my future as a newlywed who couldn’t cook. 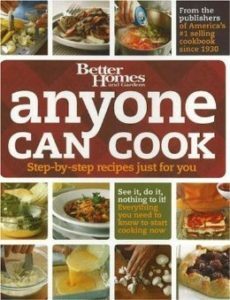 Designed with the newbie chef in mind, this cookbook offers step-by-step instructions for more than 550 recipes, complete with more than 1,000 photographs demonstrating every recipe and cooking technique. 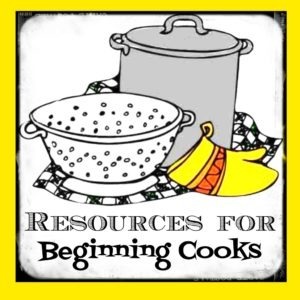 The recipes are each labeled with a skill level (though even the Level 3 recipes are pretty simple), and there are additional tips and tricks highlighted on nearly every page. As an inexperienced cook, the “Intro to Cooking” chapter at the beginning of the book was incredibly helpful. This section includes a list of necessary kitchen tools, as well as instructions on when and how each tool is used. There are tips on how to stock a pantry, full-page explanations of how to prepare and use common cooking ingredients, and a compendium of useful cooking techniques and tricks. 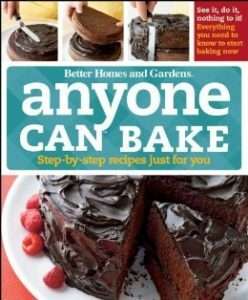 This book – as well as its companion cookbook, Anyone Can Bake – is a must-have resource for anyone who is learning her way around the kitchen. In my early cooking days, I spent quite a bit of time searching for recipes online. 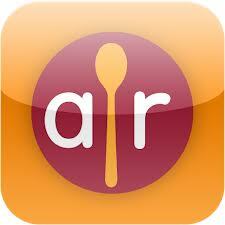 I frequented a number of different recipe websites, but Allrecipes quickly became my favorite. In addition to numerous cooking videos, the Allrecipes website has thousands of recipes that are searchable by ingredient, course, or cooking method. I have found the most helpful aspect of Allrecipes to be the recipe reviews, in which members share what did and didn’t work about each recipe. 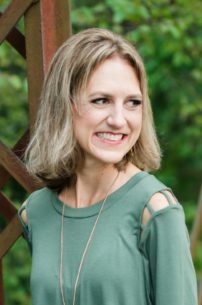 As a beginning cook, it was helpful for me to realize that recipes are flexible and it is perfectly acceptable to make recipe modifications. To this day, when I prepare a recipe from Allrecipes – or any recipe website – I will read through all of a recipe’s reviews and make adjustments based on other cooks’ suggestions. While Allrecipes has become my go-to website for recipe ideas, I have not found the Allrecipes app to be very user-friendly. For recipe ideas when I’m away from my computer, I prefer the BigOven app. I especially love this app’s “Use Up Leftovers” feature, which allows users to search for recipes that utilize up to three on-hand ingredients. Using this feature has helped me to make the most of the food in my pantry and has led me to some surprising recipes that incorporate ingredients I wouldn’t have initially thought to combine. One-pot meals are a beginning cook’s best friend, and this cookbook is filled with 536 of them! 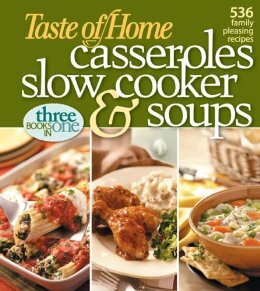 The book is broken into three sections – casseroles, slow cooker recipes, and soups – with each of these sections further categorized by dish type. The thorough indexes at the back of the book make it easy to search for recipes by ingredient and recipe title. More than half of the recipes are accompanied by a beautiful photograph, and all of the recipes include a brief introduction from the home cook who originally contributed the recipe to Taste of Home. This is not a gourmet cookbook – there are no fancy ingredients or elaborate preparations – but it offers delicious and comforting recipes that were accessible to me as a kitchen newbie. A cook without ingredients is . . . well, she’s hungry. In my early cooking days, I quickly learned that in order to crank out the recipes, I had to get my grocery shopping act together. 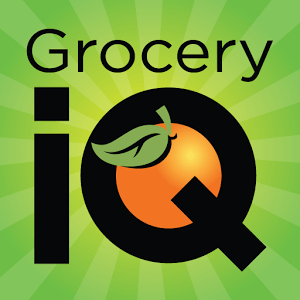 One very useful tool was the Grocery IQ app, which allowed me to add ingredients to my grocery list as I planned out our meals. I also got in the habit of adding kitchen staples to my list as soon as I used them up. I love that this app organizes my groceries by category and even allows me to have separate lists for different stores. Because my husband and I share an account, he is able to add an item to the list and it immediately appears on my phone. So convenient! Sometimes I wonder how people ever got their grocery shopping done without a digital grocery list! In the five years since I first stepped foot in the kitchen, I have grown less dependent on these resources, but every one of them remains in my arsenal of tools that help me to grow as a cook. I may never be a master chef, but I now proudly consider myself a decent home cook. My no-longer-hungry husband thanks me.